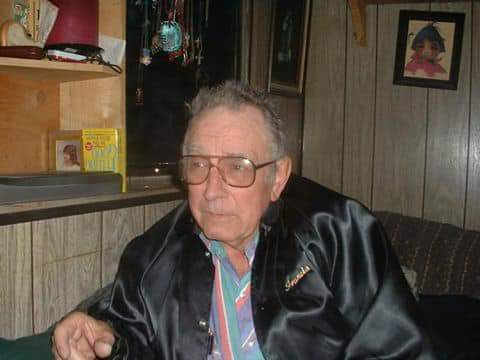 Francis J. Owens, formerly of Craig, passed away in his home in Loveland, Colorado, on Jan. 18, 2018. He was surrounded by his family. 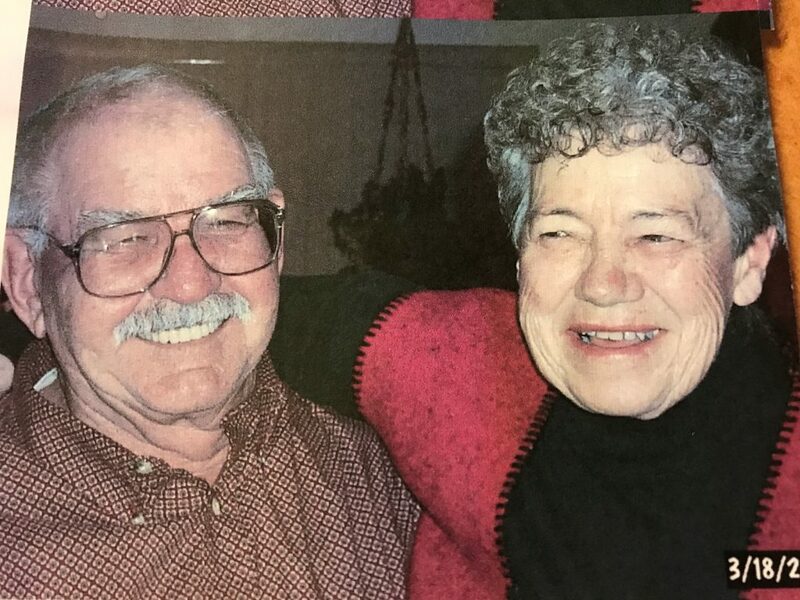 He leaves behind his wife of 55 years, Salliann Green Owens, five children, 24 grandchildren,and 8 great-grandchildren. Condolences may be posted at viegutfuneralhome.com.